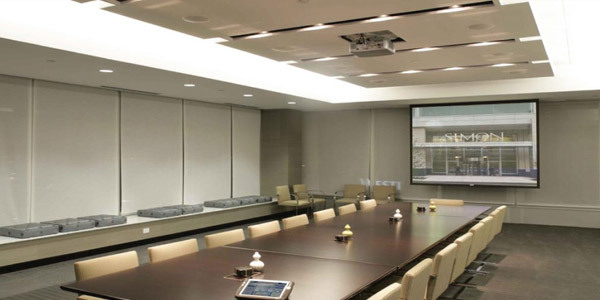 Whether it is immersive technology to give you a 3D view or 2D collaboration we specialize in all types; Audio & Video Conferencing, Conference Rooms, Classrooms and Auditoriums. We have created standards for enterprise business in A/V collaboration that enhance productivity, allow volume purchasing, lower costs to support/maintain and in the end allow for a large Return on Investment (ROI). 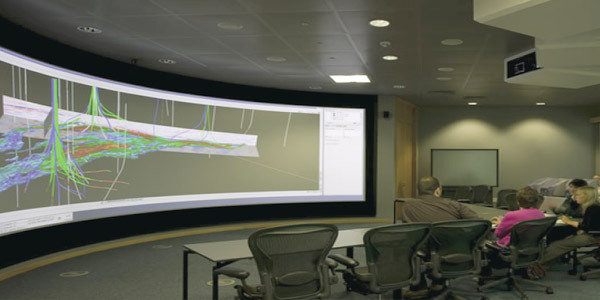 Training and learning is one of the most common uses of Immersive Technologies. 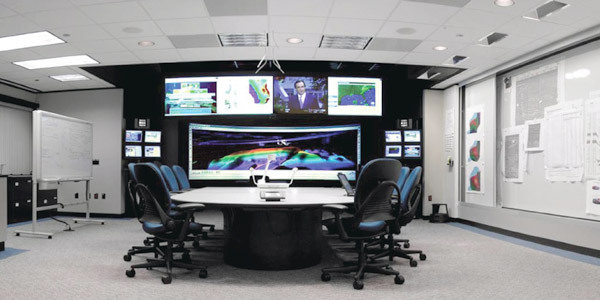 Businesses that use immersive technologies for meetings and conferences make decisions faster; convey clear messages and engage the participants in the process. GTI helps you understand where immersive technologies can help your business. We design, implement and manage the assets to ensure the resources are always available when needed. An instructional classroom or just a typical weekly status meeting becomes much more interesting and productive with the addition of a large bright screen and projector for everyone to focus on. Combining Video and Audio Conferencing that works well saves money in travel expenses and productive working time. 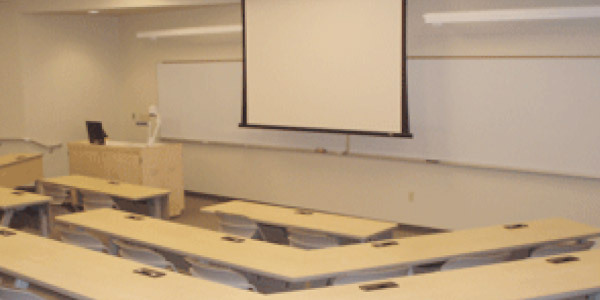 Adding Video Conferencing technologies in a classroom helps expand your instruction o erings to another location or just another room at the same location. The key to a successful collaborative room is in the design. We specialize in all the area’s most architects and contractors don’t – color, texture of walls, sound dampening etc. We help you achieve your goals in collaboration with our extensive knowledge of Audio/Video technologies and conferencing tools.